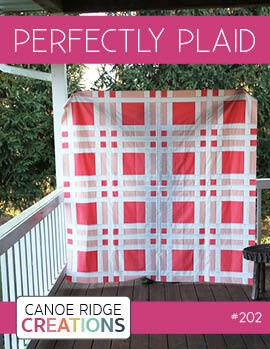 Today's finish is a very special quilt I'm excited to share with you all. A friend from college & her husband welcomed their first child into the world last week -- a sweet little boy, Owen! Owen's mommy, Liz, and I first met in college 5 or so years ago and instantly hit it off. We experienced all sorts of crazy "college stuff" together and it's amazing that she's now a mom! 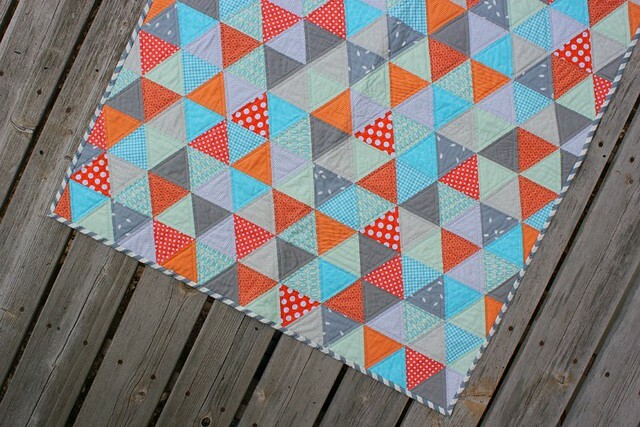 I wanted to make a special baby quilt for Liz + baby Owen and I couldn't be happier with the results. 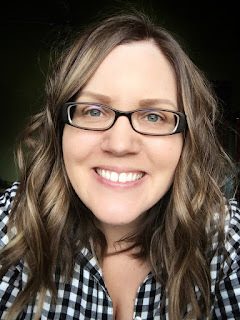 Liz & her husband have been busy getting a new house ready for their first child -- including a nursery in gray + orange. 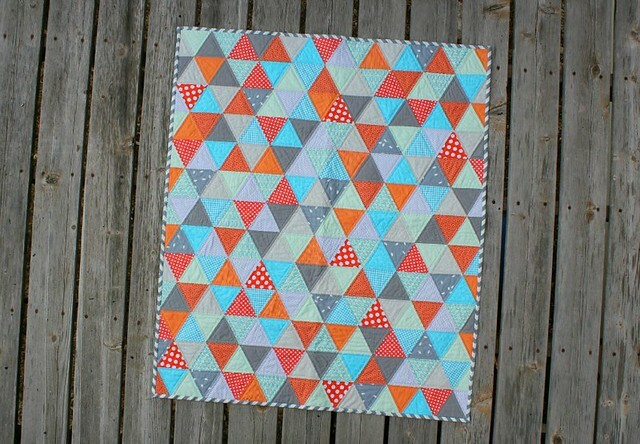 I started by pulling several different gray & orange prints from my stash and chose to include a few pretty blues too. 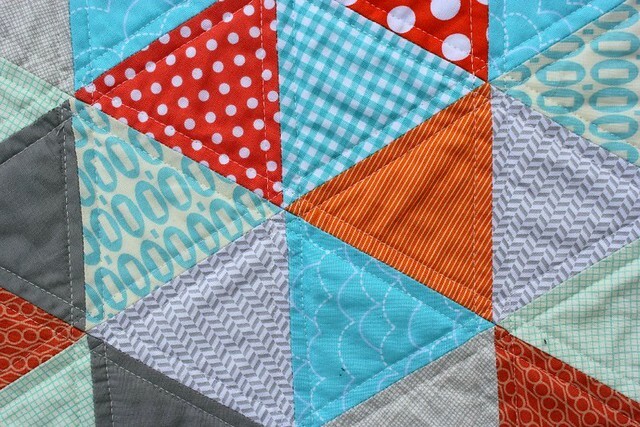 I'm not a huge fan of "typical" baby fabric/collections, so it was important to me end up with a finished quilt that clearly read baby boy without using those baby fabrics. 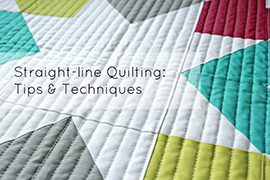 The 60 degree triangles used in this quilt all measure 4" finished from base to point. There are several different rulers + tools out there to help make cutting 60 degree triangles a breeze, but I find using my standard 24" ruler + the 60 degree line works perfectly. I straight-line quilted 1/4" away from all the seams using a 50 wt. Aurifil thread. 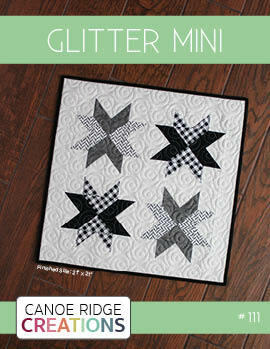 The resulting cross hatch quilting pattern on the back was a pleasant surprise. 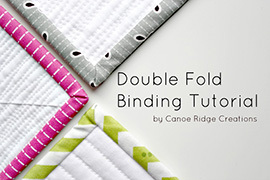 Vanessa's Simply Color chevron fabric made the perfect binding fabric -- and it looks like bias binding, bonus! 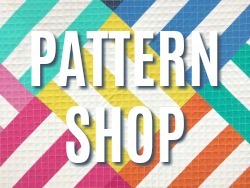 You can find the fabric at Fat Quarter Shop. So cute! I love the color palette. This is really really beautiful! I'm always slightly worried that parents are very gender typical-minded and so default to "boy" or "girl" collections. You've just proved I need to get braver :) thanks!! I love your quilt, I have been watching it on IG. So pretty. I just finished a yellow/gray/white one. It was a fun quilt to make. I will try another one soon. Thanks for sharing!! So cute! Love the pop of orange!! This is so pretty! 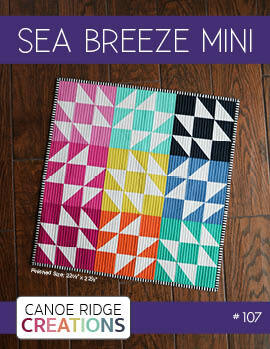 The colors and the prints you chose look great together in triangles. Very nice! I love the movement in the triangles! 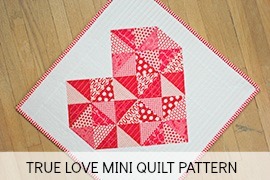 Very pretty quilt, I love the quilting in the triangles. 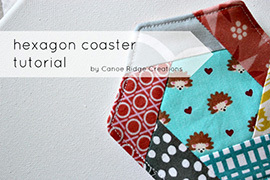 Great baby quilt. 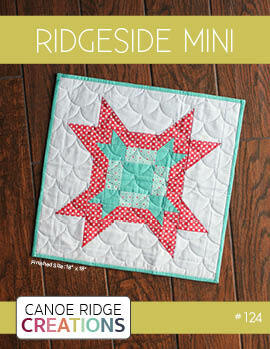 Would love to see the quilting on the back! Fantastic fabric choices. I have all of the pieces cut for a triangle quilt but I'm scared to get started :P Any tips for getting everything to line up as nicely as yours? 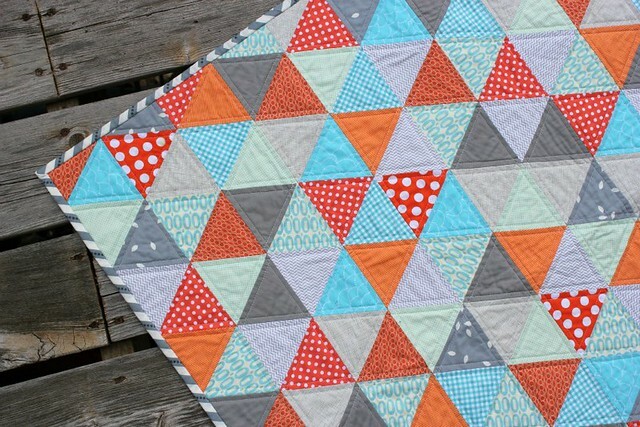 Love the colours and the triangles! Great job! Show us that fabulous back! It's adorable, and I'm so pleased to hear you say that you just used the 60 degree markings on your ruler...I would love to try this! Awesome quilt, Owen is a lucky little fellow! It's really lovely - we welcomed twins yesterday into the family - OWEN and JACKSON!!!! And here you are - with an Owen inspiration! Thank you.